Taking care of yourself is a necessity, not a luxury. Our lives are stressful enough, and with the busy holiday season a faint memory away it’s time to take some time out to relax and regain our energy for the New Year ahead. For instant happiness, try these top expert tips. If everyone made it their resolution to have more baths, the world would be a much happier place. Running a hot bath is the perfect go-to when you’re feeling tired and worn out. It forces our body into submission and gives our psyche permission to let go. Add a few drops of soothing lavender to your bath to make it one to remember. 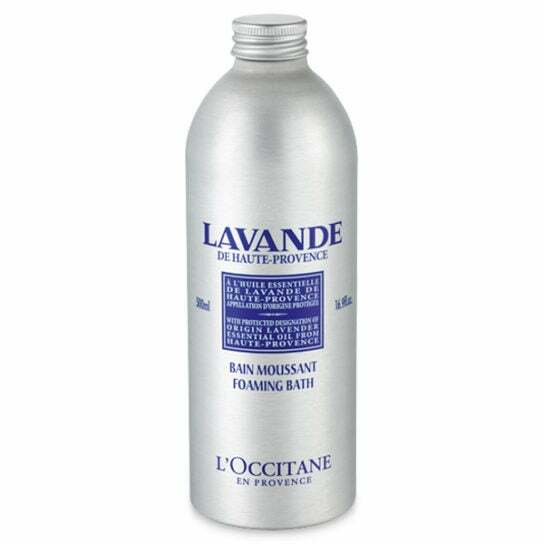 L’Occtaine’s Lavender Foaming Bath will transport you to the fragrant hills of Haute-Provence, the ultimate relaxing escape. Dr Carrie Ruxton from the Tea Advisory Panel says, ‘Regular black tea contains an amino acid, called L-theanine, which helps to create a feeling of relaxation while maintaining alertness thanks to the small amount of caffeine in the beverage’. According to a study published in the Asia Pacific Journal of Clinical Nutrition, L-theanine achieves this effect by promoting alpha frequency brain waves, which relax the mind without inducing drowsiness. Luxury British tea company, Newby teas have a perfection selection for every taste. Try their Silken Pyramid Black Tea Gift Box and try a delicious variety of black teas. Whether you go for a light run or a brisk walk, getting your heart pumping and breaking a sweat is an effective way to burn off some steam while also producing mood-enhancing endorphins, making you happier and more productive than ever before. 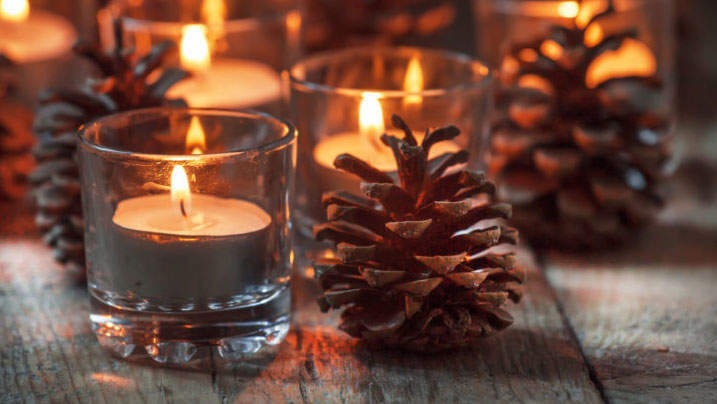 Lighting a candle comes with a host of calming benefits, its soothing flicker and warm ambiance is a great start to a relaxing evening. We recommend using an aromatherapy candle to maximize the benefits. If candles aren’t your thing go for a reed diffuser, the best alternative to aromatherapy candles. 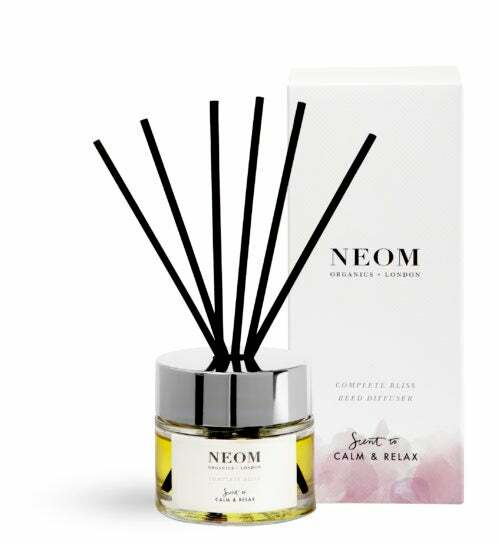 We adore Neom’s Calm & Relax, Complete Bliss Scented 3-Wick Candle and Reed Diffuser. The Calm & Relax range is specifically formulated with 100% natural fragrances and scents to ensure your body and mind remain calm and care-free. Did you know eating in front of a screen stresses our nervous system? Meditation expert and teacher, Will Williams, says: ‘Try to avoid eating in front of a screen or rushing when eating. A great way to practice is by taking small bites and working through the senses: feel, touch and taste. Eating mindfully is a totally new experience that allows you to relax and enjoy eating. If you’re in need of some serious destress in your life we recommend nibbling on some mood-enhancing foods. Foods like brazil nuts, which contain selenium help reduce the risk of depression and anxiety. For a sweet kick go for a banana, which contains the amino acid, tryptophan and other important vitamins, helping to produce the ‘happy hormone’, serotonin. Other delicious mood-boosting foods include, dark chocolate, oats and coconut. Yum. The inhalation of essential oils triggers your sense of smell, which releases hormones by stimulating your limbic system, the area of the brain which is known to control your mood and emotions. There are a multitude of way to incorporate aromatherapy into your routine. Simply dab some essential oil on your wrists and temples and breath in deeply. Alternatively, you can use essential oils in your bath or by lighting a scented candle. 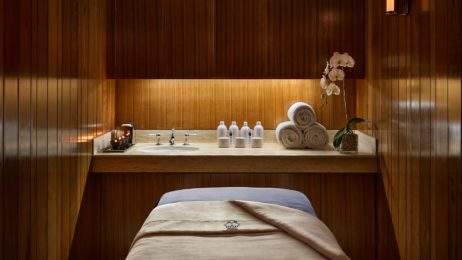 For a therapeutic experience, we recommend Aromatherapy Associates De-Stress Muscle Himalayan Salts. Infused with a soothing essential oil blend of rosemary, lavender and ginger, the aroma will allow you to go into full relaxation mode while the scents take over. Jotting down your thoughts in a journal is an effective way to let go of your worries. Keeping track of your feelings gives you more clarity and can put things into perspective. Buy a small journal like this Smythson’s Panama Leather Notebook and keep it in your purse so you can note things down throughout the day. Williams, says: ‘When we’re stressed, a part of our brain fires off our ‘fight or flight’ response and our body becomes flooded with pesky stress hormones. 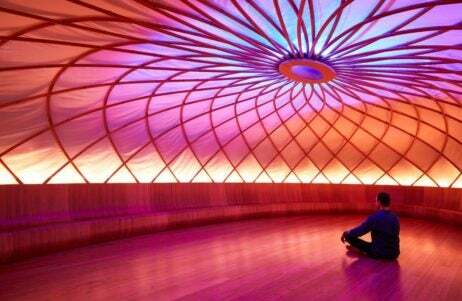 Meditation, specifically Vedic meditation, has been proven to reverse the damaging effects of stress on the body. ‘It allows your nervous system to access a profound state of rest, one that is 33% deeper than the deepest state of sleep. How do I do this, I hear you ask? Don’t worry, it doesn’t involve chanting, sitting cross-legged in a robe! Vedic meditation is easy and simple, meaning anyone can do it and anywhere’. In Vedic meditation, you use a personalised mantra, or sound, and silently repeat it in your head for 20 minutes, twice a day. 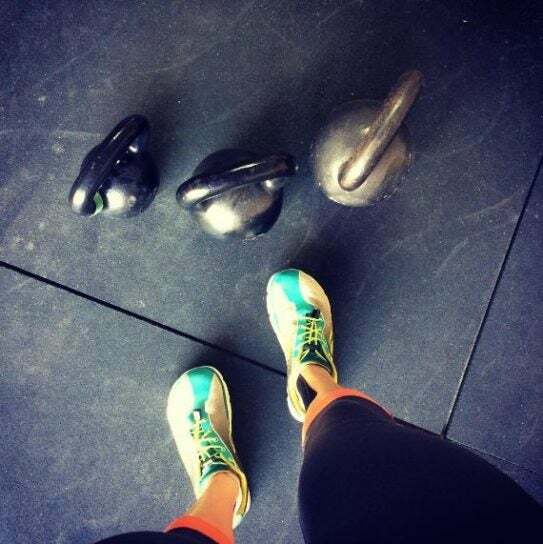 ‘Because of this, your body and mind will be able to come back into balance. 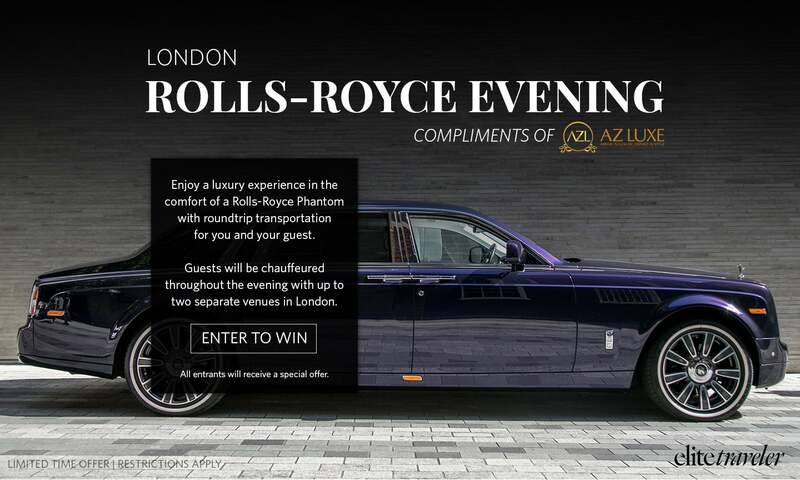 You’ll feel calmer, happier and confidently able to cruise through the New Year’, says Williams. Finally, ask yourself this: Does it make me happy? It’s easy to do something we think might make us happy but is not really fueling our happiness in any way. Only do things that add value to your life. 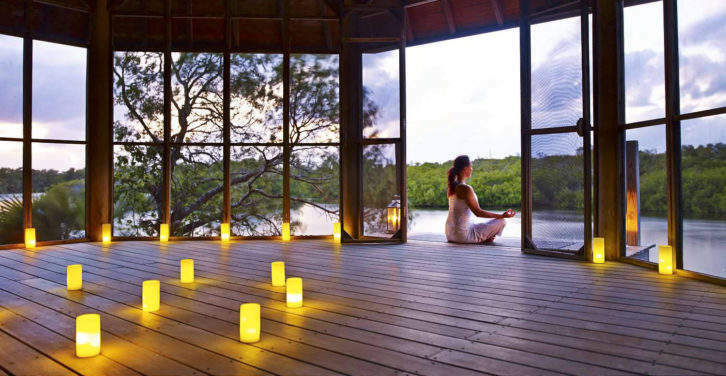 What are your top tips for ultimate relaxation? Tweet us @elite_traveler!